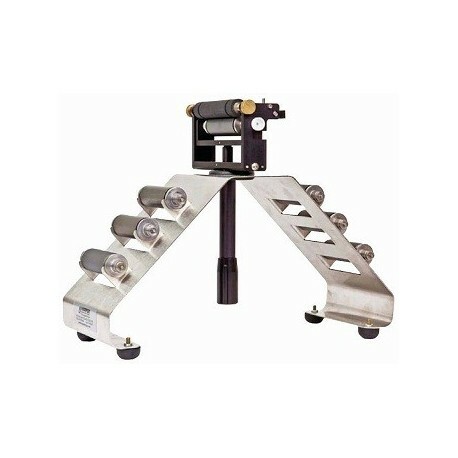 The Proofer Storage Stand safely stores 6 proofer rollers and the proofer assembly. The proofer rollers are suspended by their journals to protect the engraved surface area. Storing the proofer assembly with the rubber roller straight up helps eliminate the concern of creating a flat spot on the rubber roller. 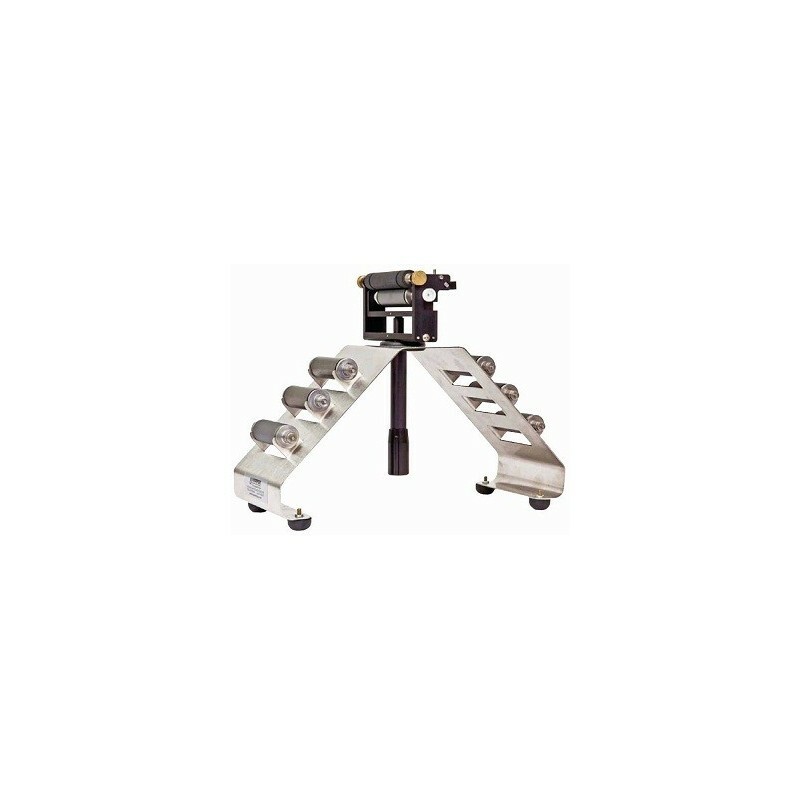 The stand is made of corrosion resistant stainless steel and features stable rubber supports that will not harm your work surface.